While we are bombarded with messages to keep our bodies fit, keeping our brain fit is also very important as we age. 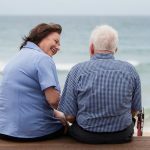 Researchers at Stanford University in the United States found that memory loss can be improved by 30 to 50 per cent by doing mental exercises. 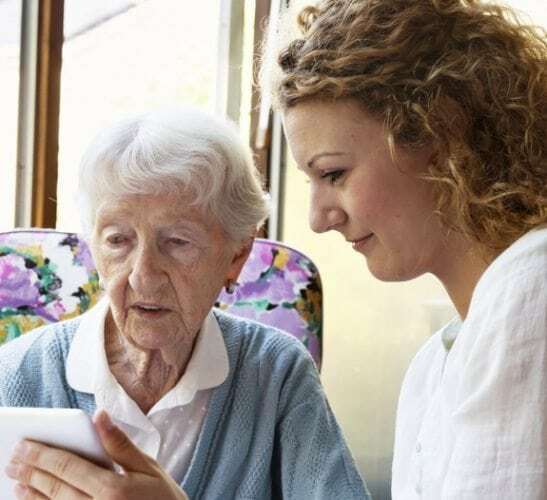 Crosswords, puzzles, card games such as bridge, chess, Scrabble and even Trivial Pursuit can help keep the brain in tip-top shape and potentially ward off dementia. Long-lasting functional changes in the brain occur when we learn new things or have to memorise new information. Our brains create new neural connections, called neuroplasticity, which is the brain’s ability to reorganise itself by forming new neural connections throughout life. Physical exercise boosts oxygen to the brain and just 30 minutes’ exercise per day (even in three 10-minute blocks) can help improve memory, reasoning and reaction times. Of course, keeping the body fit and healthy works in tandem with a healthy mind. Some conditions which can affect the brain’s ability to function can be associated with diet, obesity and sedentary lifestyles. 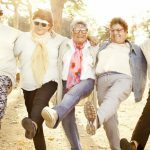 The key to reducing memory loss is embarking on a wide range of stimulating activities which combine mental and physical exercise. Dancing is one activity which involves using your brain and moving your body. Dancing can improve muscle tone, strength, endurance and fitness and is a great way to make new friends too. 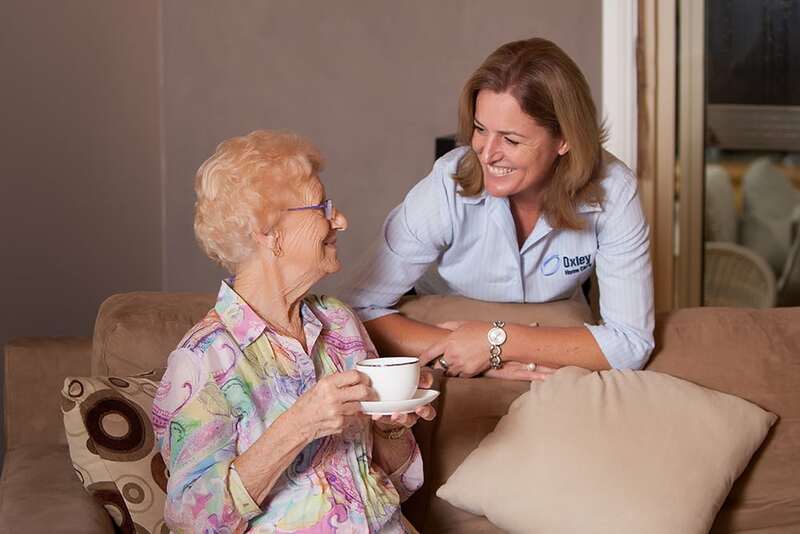 Many of Oxley Home Care’s clients are involved in a number of activities, including social groups, chess and yoga. 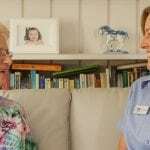 Our Sydney Dementia Care staff are trained to provide the very best of care, as well as ensuring our clients are having fun, connecting with their communities and being both physically and mentally active. To find out how lifelong learning keeps you young, click here. 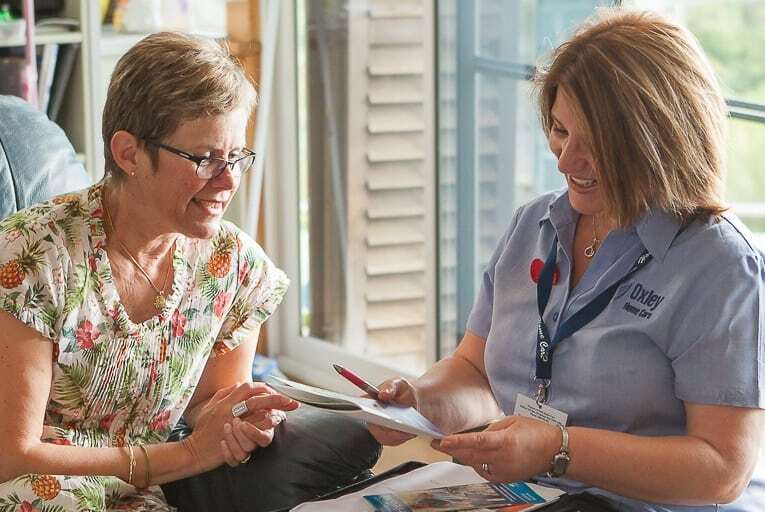 Did you know that people with dementia are twice as likely to be lonely as the rest of the population? Click here to find out more. 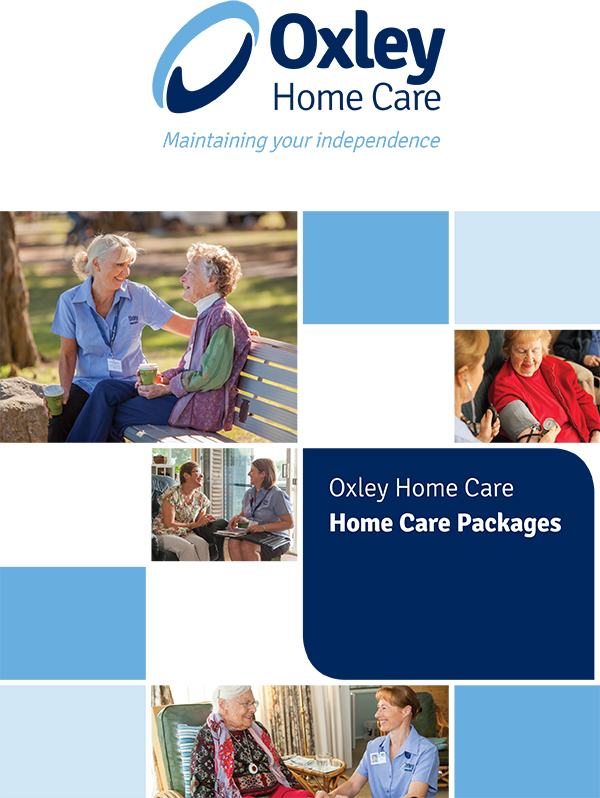 Oxley Home Care, established in 2006, is a family-owned Sydney company and is an Approved Government Provider for in-home aged care services, specialising in Dementia Care. 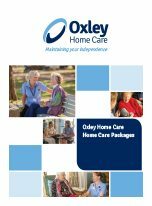 For more information, call Oxley Home Care on 1300 993 591.